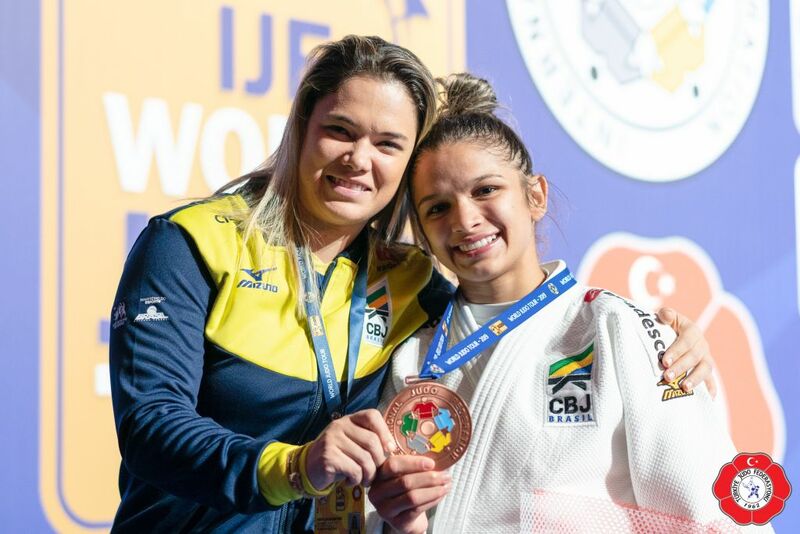 Brazilian judoka Larissa Pimenta took silver in the mixed team event at the Junior worlds in Nassau. She was Pan American U21 Champion in Cancun in 2017 and won the European Cup in Berlin in 2018. She won bronze in Oberwart in 2019. She won the Pan American Open in Lima and Santiago in 2019. 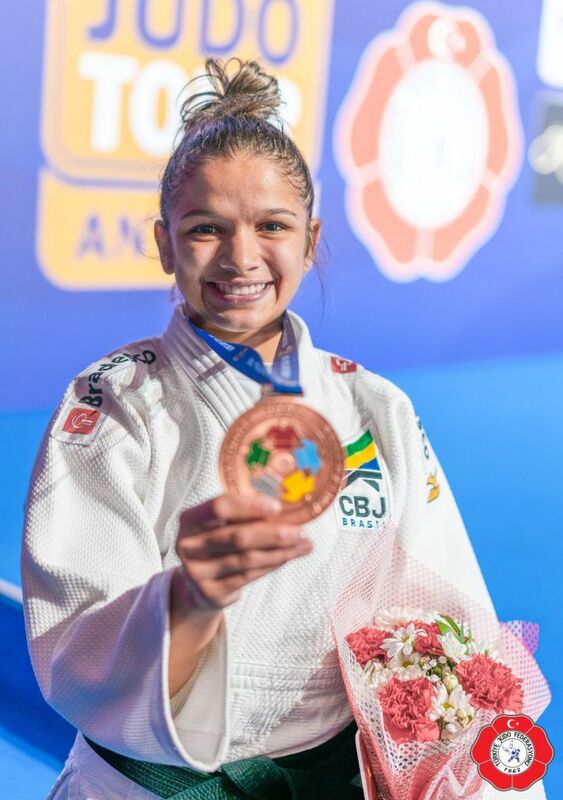 She captured a bronze medal at the Grand Prix in Tbilisi and Antalya in 2019.